As predictions of the coming retail grocery apocalypse flood in, one sector of the retail economy is sure to benefit from the Amazon/Whole Foods mash-up: the butchers, bakers, greengrocers, farmers markets and other specialty food retailers that make their homes on America’s Main Streets. Without a doubt, thanks to Whole Foods, Amazon can deliver better premium grocery selections more efficiently and conveniently to American shoppers. But despite sophisticated algorithms and internet-powered technology, what Amazon and its big-box Whole Foods partner can’t deliver is a more personal customer experience that can only come face-to-face, hand-to-hand, person-to-person. That is where Main Street retailers excel and as people get more deeply imprisoned by their techno-powered lives, they increasingly crave that personal connection that only specialty retailers who are authentically part of the local community can deliver. When time allows or they simply want to get out of the house and mingle, people will increasingly want to shop for food grown, prepared and offered by their neighbors, not with impersonal big business conglomerates. This is a trend that I explore in my book, Shops that POP! Specialty retailers’ roots in their local community are one of their secret weapons. 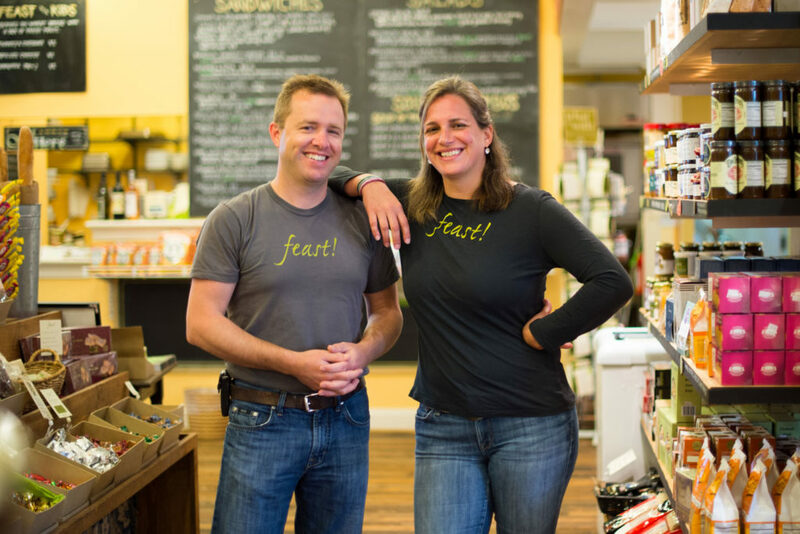 Take Charlottesville, VA-based Feast!, a specialty food store devoted to locally-made artisan cheese, wine, breads, produce and other gourmet foodstuffs. Feast! also operates a café so hungry customers don’t have to wait till they get home to partake. Providing a place for food discovery and exploration is another hallmark at Feast! Customers’ curiosity is satisfied by generous sampling. “If someone asks about something, rather than tell them what it tastes like, we put it in their mouths,” says Collier. The most successful specialty independent retailers understand that they are in a people business, where satisfying their customers’ needs and interests holistically is the key. While shoppers may leave the store with products in hand, they are ultimately in search of a shopping experience. Specialty retailers make the shopping experience relevant and personal for each and every customer. Today success at retail is more about how you sell, rather than what you sell. Over the next 10 years, independents will thrive as multi-generational customers push back against a one-size-fits-all approach to mass retail and the sameness that it engenders. 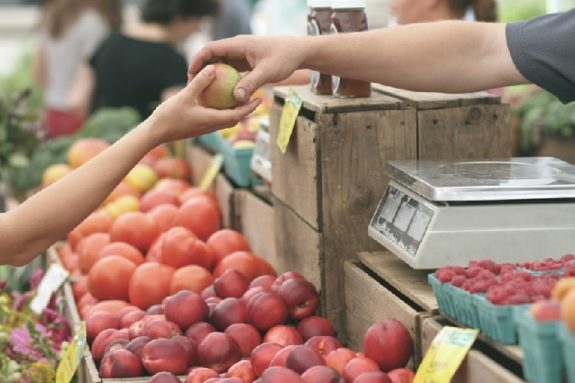 Customers will seek smaller, community-based stores for different reasons, based on their socioeconomic and demographic outlooks, specifically the rapid rise in the ranks of affluent households. As a result, growth at mass will slow down, even Amazon and Whole Foods are not guaranteed to prosper. The next decade will see a great winnowing down, restructuring, and right-sizing of mass-market retail, and we are already seeing this happen with some 3,600 stores set to close in 2017. This will give new opportunities for independent specialty retailers, as long as they keep their focus on what their customers really want – a personal connection and shopping experience they can’t get anywhere else. Main Street retailers by doing what Amazon and Whole Foods can never do will continue to thrive despite the technology-enhanced inroads that Amazon is set to make. My book, Shops that POP! 7 Steps to Extraordinary Retail Success, reveals how to make shopping an experience for your customers.